NCLTC is one of the largest and most successful tennis clubs in the area. The club offers social play, competitive matches, adult and junior coaching, and social events. Founded in the late 19th century, NCLTC is situated on a three acre site in the heart of Weston Favell. 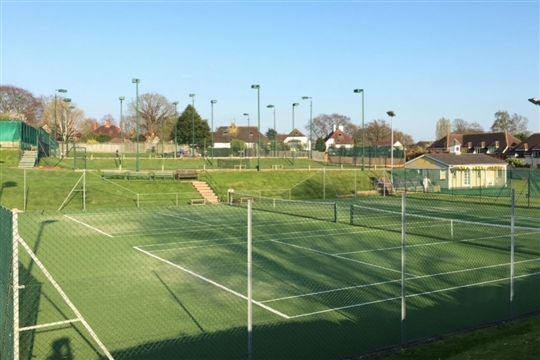 NCLTC boasts 8 courts for all year round play, including 4 floodlit artificial grass courts, 4 floodlit macadam hard courts. 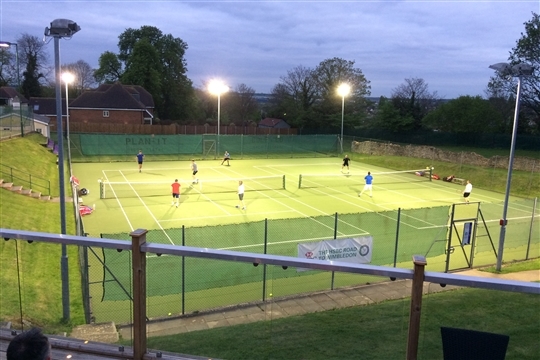 We also have 1 floodlit mini court and 3 grass courts for summer play. There is also a ball machine and hitting wall. Changing and shower facilities, as well as ample private car parking at the club for members' vehicles, are available on site. 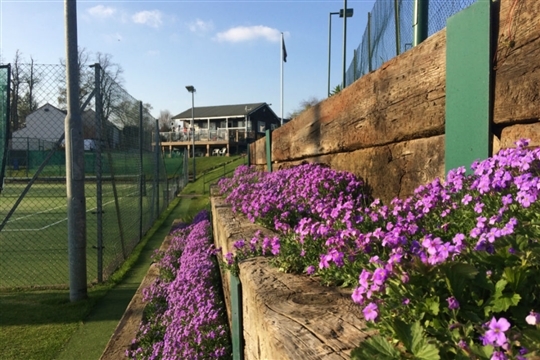 The clubhouse sits on a landscaped slope overlooking the courts. Members can watch the action from the veranda or mingle in the full licensed bar, enjoying a post match drink. The bar opens on Saturday afternoon, Tuesday and Wednesday evenings, as well as any evening where there are two or more home matches being played. There is also a kitchen within the clubhouse with cooking and tea making facilities. 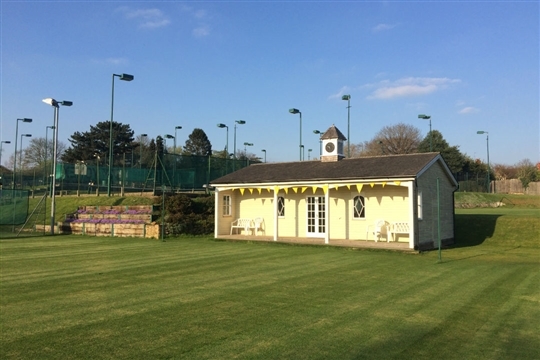 The Lawn Tennis Association has accredited the club with its Tennis Clubmark standard for its on court programme, duty of care to juniors, and club management.